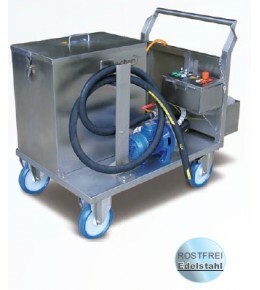 Contaminations in the cooling ducts of the tools reduce the efficiency of the cooling. The bio-chem RWR KST cleaning system has been developed for the cleaning and flushing of these cooling ducts. 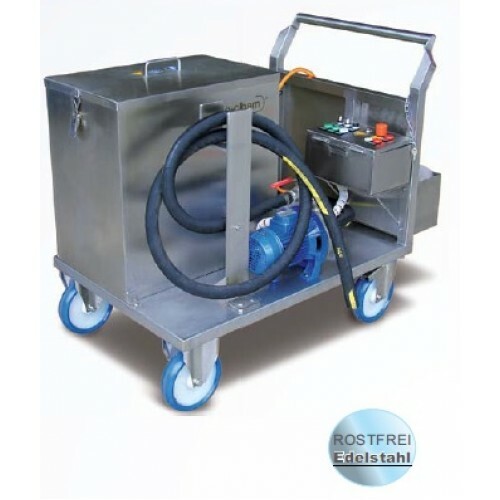 It operates on the principle of recirculation flushing: this saves time and money because there is no complex and time-consuming mounting and dismounting to be done. The tool to be cleaned just has to be equipped with a supply and a return pipe. 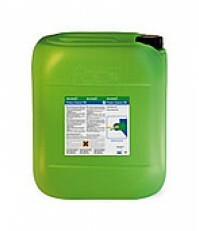 The bio-chem Power Cleaner KST cleaning solution is pumped through the tool. Deposits are dissolved and removed fast and efficiently even in complex pipe geometries, which helps avoiding downtimes.